Sometimes things that are dead should stay dead, no matter how much we want to resurrect them, I’m on the fence which category this franchise falls into. 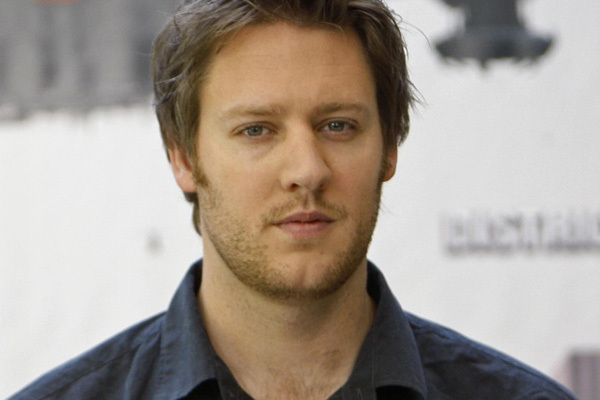 20th Century Fox has secured a deal with director Neill Blomkamp to bring a new ‘Alien‘ film to the big screen. 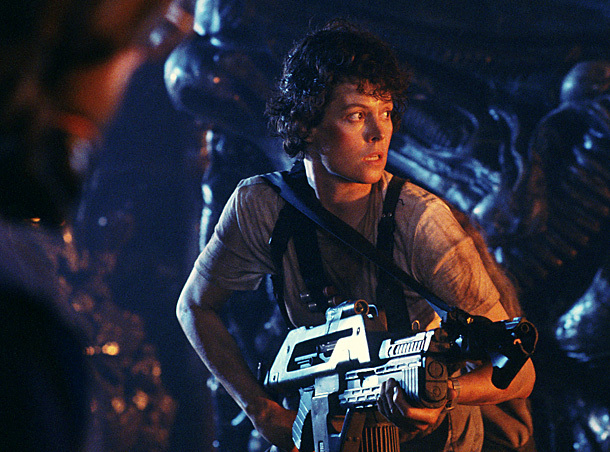 We’ve seen a little bit of a resurgence from the series that began in 1979 with the debut of ‘Alien‘. This film spawned a total of four films before being put to bed after 1997’s ‘Alien: Resurrection‘, there were a few years where we assumed the brand had died out, then 2004 brought us ‘AVP: Alien Vs. Predator‘ which was the culmination of every ardent fan’s argument, at some point we’ve all had them, of who would win between the two. Now we see that Blomkamp, director for the upcoming ‘Chappie‘, is going to bring the show to a reboot, there was an earlier rumor of a reimagining but was abandoned, it was supposed to star veteran sci-fi queen, Sigourney Weaver, it’s unclear if Weaver will attach herself to the new film, but I’m thinking it’s unlikely. There was a prequel story, ‘Prometheus‘ that came out in recent years and there is a sequel underway with Ridley Scott but the two stories are entirely unrelated. The only info we have into what the new film may hold is that it’s to take place years after the production of the upcoming ‘Prometheus 2‘ and Scott is producing both films. This entry was posted on Friday, February 20th, 2015 at 4:38 pm	and is filed under Film, News. You can follow any responses to this entry through the RSS 2.0 feed. You can skip to the end and leave a response. Pinging is currently not allowed. « Oscars: Here are My Oscar Predictions for the 87th Academy Awards! !